Most buildings on campus close at night, leaving students without a space outside the residence halls to study in late at night. Beginning soon, Dirlam Lounge in Smith Chapel will be open 24 hours during the week. Junior Lewis Cox was on SGA for two years and is currently a chapel intern. He saw the need for a 24-hour study space. The SGA had looked at opening up other buildings, such as Carver, but there were concerns about security and lack of surveillance. “We tried some other buildings that didn’t quite work out. There was a bit of pushback from faculty members who manage those buildings and were not wanting to take the risk of opening a building up 24/7,” Cox said. There is also that concern with opening up Dirlam Lounge because there is Holy Grounds merchandise in the space. 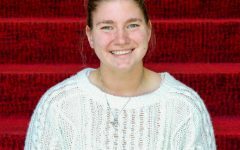 “That opened up the conversation of getting a camera, and we decided it was worthwhile to invest in a camera so that we are able to open the space up and have it still be safe and still be accessible to students, but still hopefully provide some level of accountability for what goes on in here,” Cox said. Religious Life Community received funding for the camera from SGA’s capital improvement fund and it may be installed next week, Cox said. Among the security concerns is limiting access to the Amy Robertson Music building since Smith Chapel and the music building are connected by a tunnel in the basement. “The office would remain locked, and I’m not sure if the sanctuary would be locked or not, but some of the doors to the tunnel downstairs would be locked to maintain security for access to the music building and things like that,” Bailey said. Dirlam Lounge will be open from 7 p.m. on Sunday to 10 p.m. on Friday. It will be closed on Saturday and Sunday mornings due to weddings and other groups and activities that take place in the chapel. 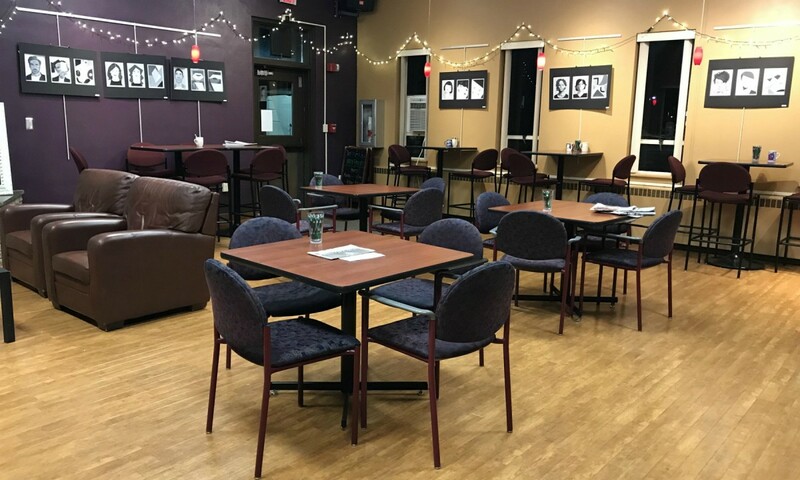 While Holy Grounds is in Dirlam Lounge, the coffee shop will not be open 24 hours. “The coffee shop itself will be closed after its normal hours,” Bailey said. The Holy Grounds manager, junior Sarah Dodrill, said drip coffee may be offered if there is extra at the end of the day, but students, faculty and staff will still have to pay for the coffee in the to-go jar. They can also pay for snacks by putting money in another to-go jar. Cox and RLC are not sure when these new hours will begin but hope to have the space open 24 hours during Dead Week, Cox said.